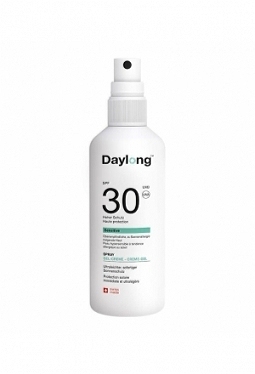 DAYLONG Protect&care Face Emulsion SPF.. 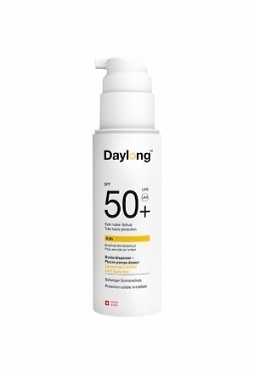 DAYLONG Protect&care Face Fluid SPF 50.. 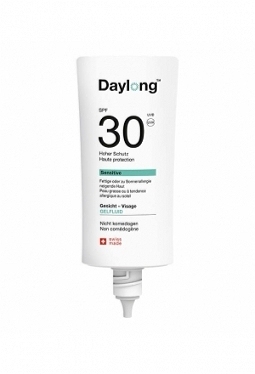 DAYLONG Protect&care Lotion SPF 15 Tb .. 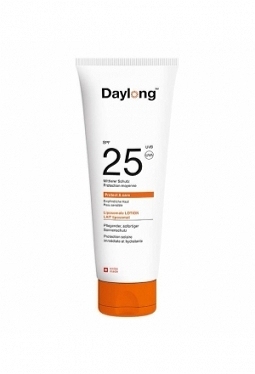 DAYLONG Protect&care Lotion SPF 25 Tb .. DAYLONG Protect&care Lotion SPF 50+ Tb.. 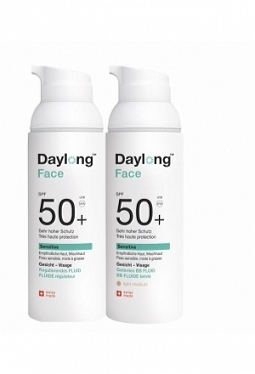 DAYLONG Sensitive Face GelFluid SPF 30.. DAYLONG Sensitive Face Getön BB Fluid .. 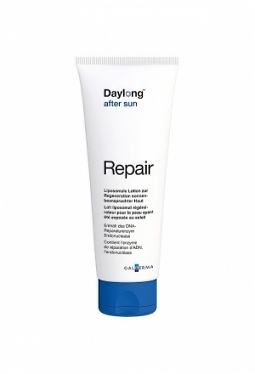 DAYLONG Sensitive Face Regulier Fluid .. 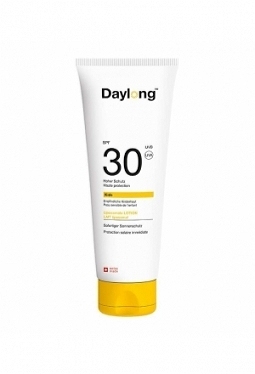 DAYLONG Sensitive Gel-Creme SPF 30 Tb .. DAYLONG Sensitive Gel-Creme SPF 50+ Tb.. DAYLONG Sun & Snow Creme & Stick SPF 3..